You are welcome to contact us if you have any questions or would like an informal talk. You will find the Storm-House at Kongevejen in Holte. 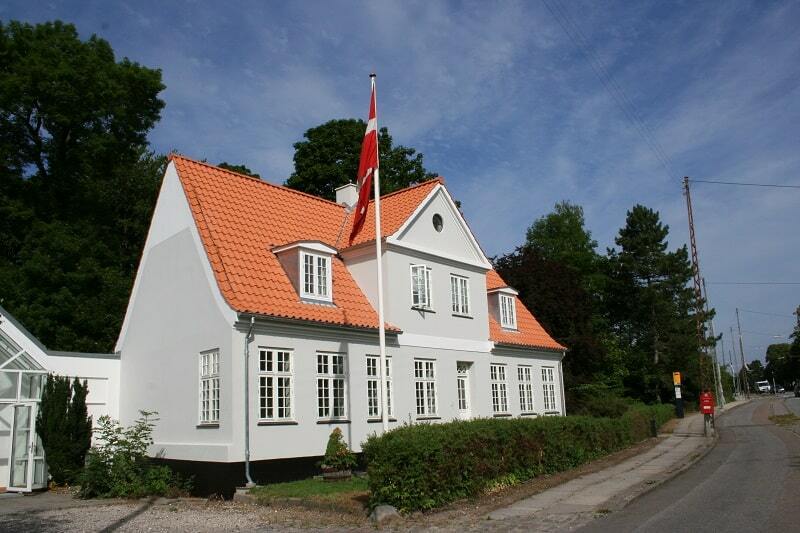 Our house is close to forest, lake and with nice transport possibilities. We have a smaller parking lot in front of the house. If you arrive by public transport, the bus goes straight to the door and you can take the S-train to Holte station. Read more about Storm here. Like us on facebook and follow our everyday life. We post everything from certifications, conferences, go-home-meetings to more internally-organized events in the Storm-House. 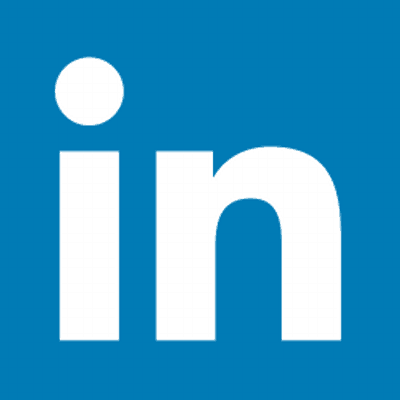 Like us on LinkedIn and follow the latest knowledge, trends and events within the Lean Six Sigma world. 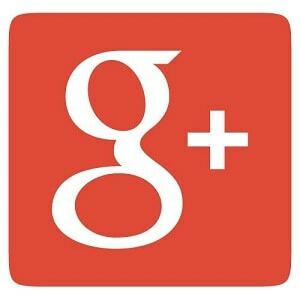 We regularly post professionally relevant videos, articles and invitations to events. 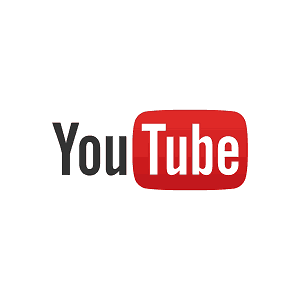 Follow us on Youtube. We are continuously updating new videos, partly from our daily work and partly professional videos about Lean Six Sigma or Storm's programs, courses and community. 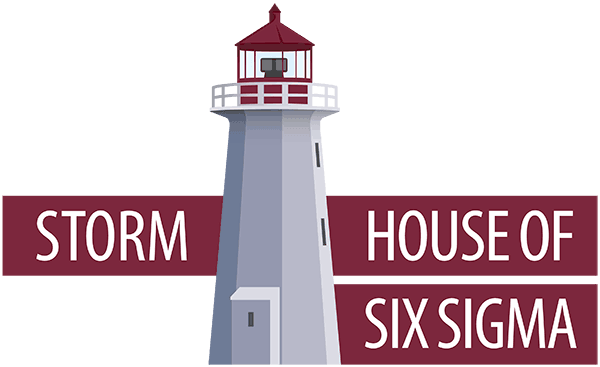 See reviews, locations and pictures of the Storm-house on Google plus. You can also write a review of Storm, just click here.